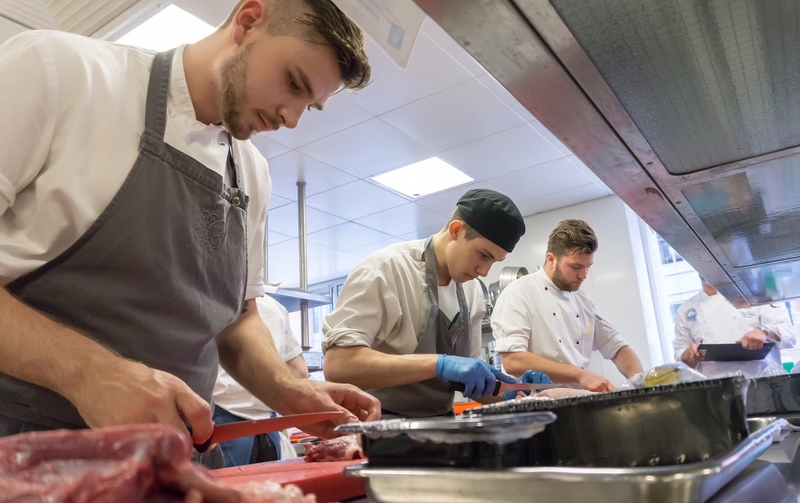 Oranka are proud to be part of the Craft Guild of Chefs awards and they have just revealed which young chefs will be putting their culinary skills to the test in the Graduate Awards semi-finals. The kitchen heats will take place on Wednesday 23rd May at Sheffield College and Westminster Kingsway, whilst seven chefs will complete the pastry heat at the University of West London on Friday 25th May 2018. The Graduate Awards were founded in 2002 by Craft Guild of Chefs’ Vice-President, Steve Munkley, who saw a real need in the industry for providing formal recognition of young chefs’ culinary excellence. The Kitchen and Pastry Graduate examination is for chefs aged 23 and under, to test and improve the skills which they have learnt at college and in their early careers and take them to the next level. 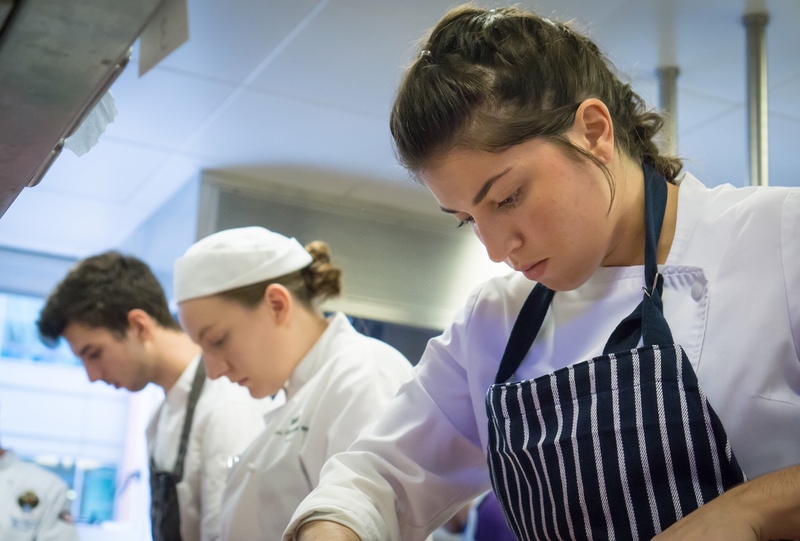 Receiving the Graduate Award has proved career changing with previous graduates going on to gain Michelin stars, work in some of the world’s top restaurants, be part of the World Skills team and even win the Young National Chef of the Year title. New for the 2018 Graduate Awards is a two-day mentor experience where finalists will learn from industry experts whilst developing their skills ahead of the final exam. It will provide an opportunity for chefs to network with industry peers, sponsors and judges to ensure they are truly ready to achieve the all-important 85% pass mark when they sit the final exam on Tuesday, the 21st August 2018 at University College Birmingham.